Haven't found a good rear shot, but taillights looked very similar too. So it looks like Subaru might've gotten some inspiration for the 1st gen Legacy from this here Corolla wagon. What do you guys think? I feel like a lot of generations of cars look similar to each other. Last generation impreza sedans looked like a lot of things. Plus, on the road, i always confuse old maximas for 1st gen legacys from the back. 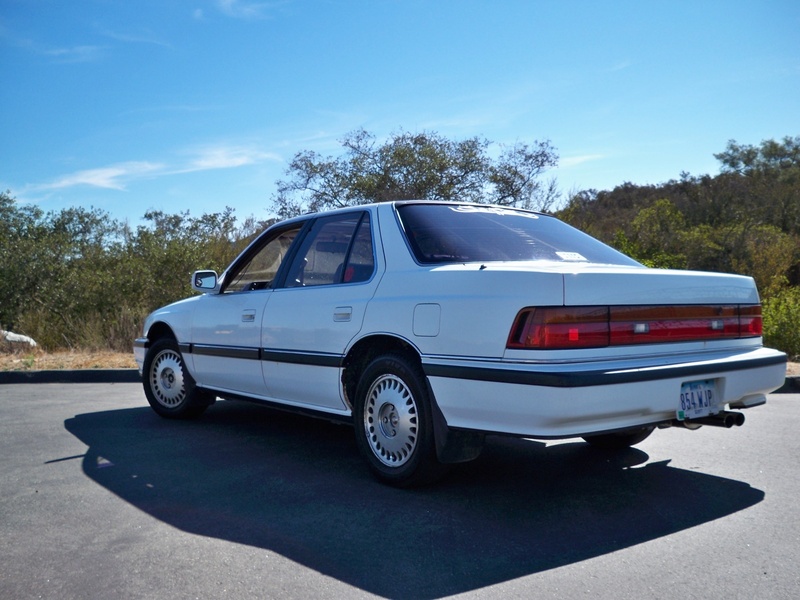 Most of the Japanese cars from the 80s and into the early 90s all had that same look. I think the post faces look too close to a Maxima for comfort! ^I've been fooled before by those. heh, even those wheels look like the stock wheels from a legacy. 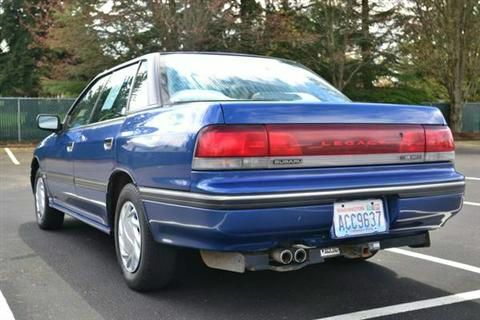 My uncle had one of those 90 Acura Legends and yes they look very similar from the rear.